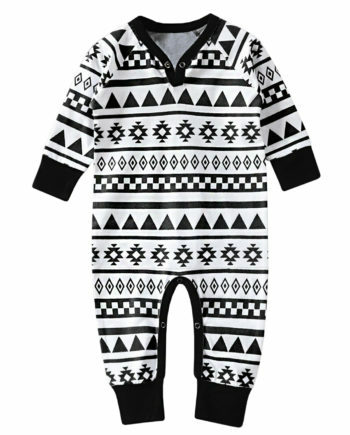 Black Aztec Long Sleeve Playsuit - Baby Pink - A.T.U.N. 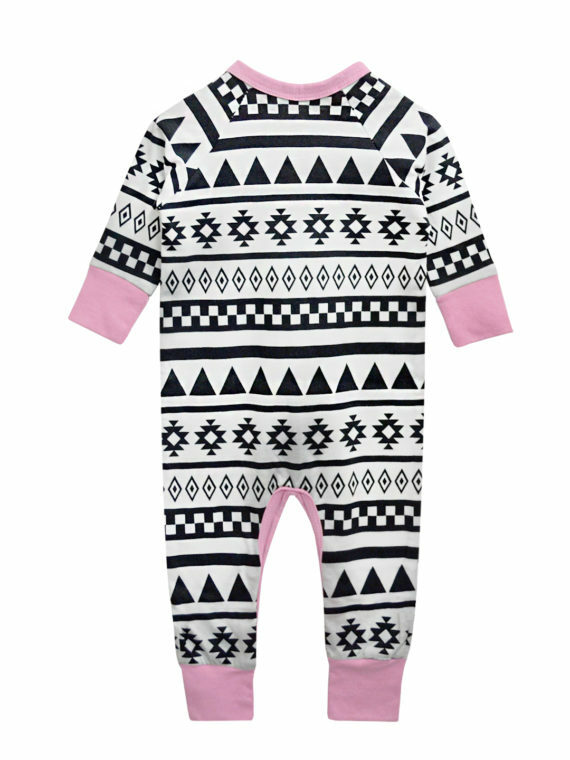 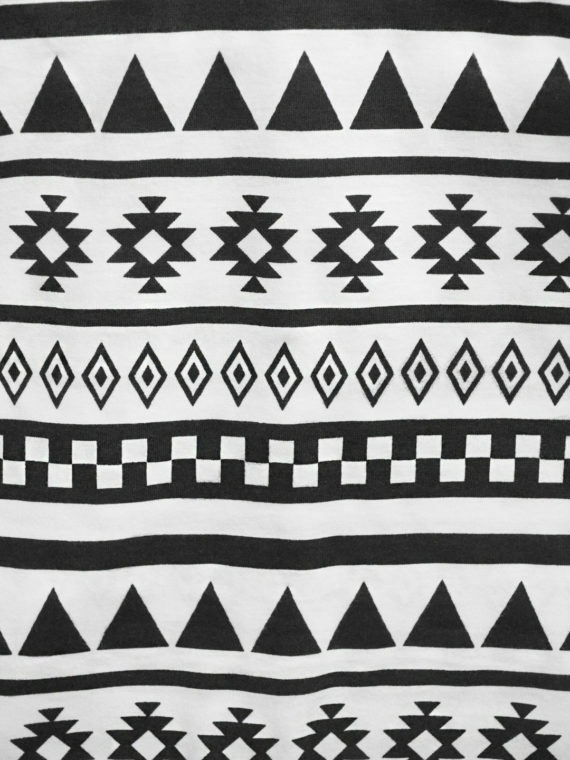 The very trendy Aztec print with a classic color combination of black and white with a baby pink highlight along the binding brought together by A.T.U.N. 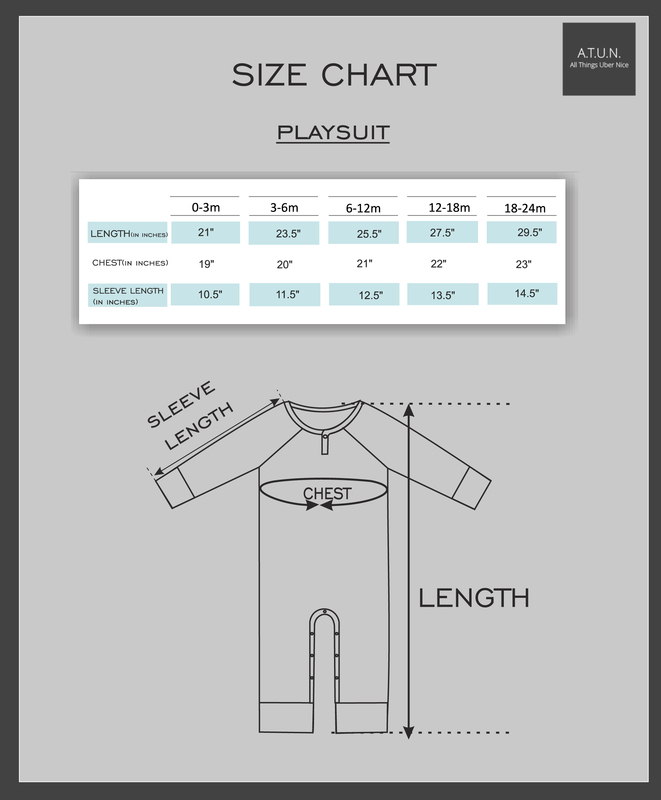 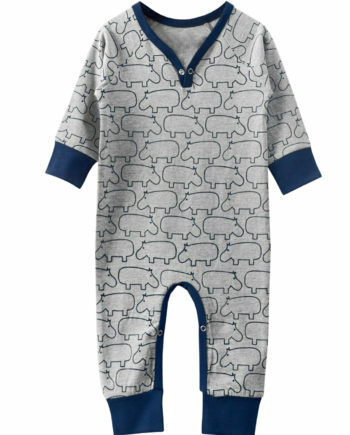 in this playsuit is both suitable for indoor and outdoor for your little one.